It's almost time to move all your AdWords app install campaigns to Universal App campaigns (UAC). Existing Search, Display and YouTube app promo campaigns will stop running on November 15th, so it's important to start upgrading to UAC as soon as possible. One of my favorite apps, Maven, a car sharing service from General Motors (GM), is already seeing great success with UAC. 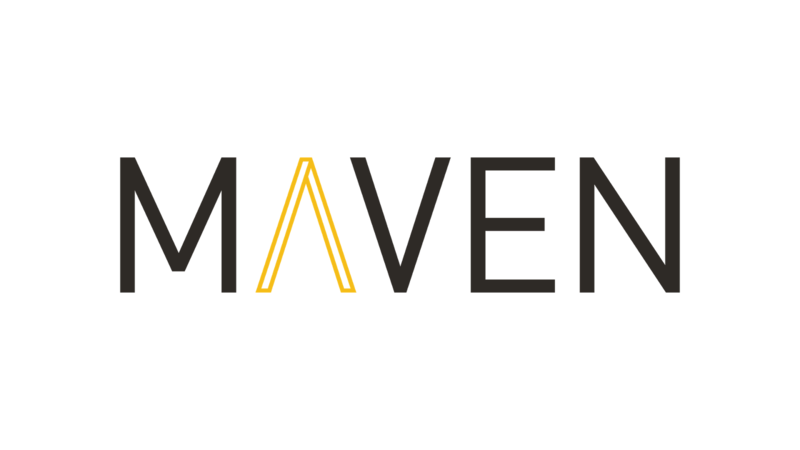 According to Kristen Alexander, Marketing Manager: "Maven believes in connecting people with the moments that matter to them. This car sharing audience is largely urban millennials and UAC helps us find this unique, engaged audience across the scale of Google. UAC for Actions helped us increase monthly Android registrations in the Maven app by 51% between April and June." Steer Performance with Goals Create a separate UAC for each type of app user that you'd like to acquire — whether that's someone who will install your app or someone who will perform an in-app action after they've installed. Then increase the daily campaign budget for the UAC that's more important right now. Track all important conversion events in your app to learn how users engage with it. Then pick an in-app action that's valuable to your business and is completed by at least 10 different people every day. This will give UAC enough data to find more users who will most likely complete the same in-app action. Supply a healthy mix of creative assets (text, images and videos) that UAC can use to build ads optimized for your goal. Then use the Creative Asset Report to identify which assets are performing "Best" and which ones you should replace. Follow these and other best practices to help you get positive results from your Universal App campaigns once you upgrade.